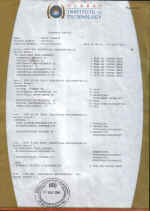 This page is best viewed with Netscape 6, Internet Explorer 5 and newer versions. 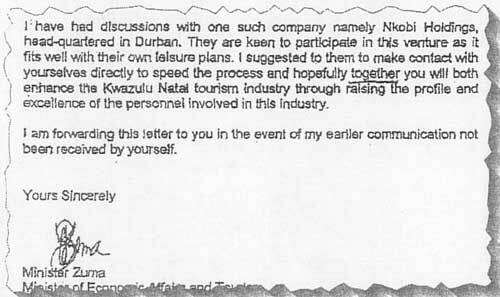 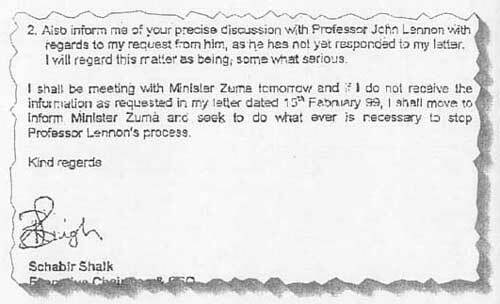 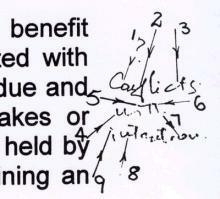 A letter from Jacob Zuma to John Lennon, a professor, appears to urge him to take Schabir Shaik as a partner (left). 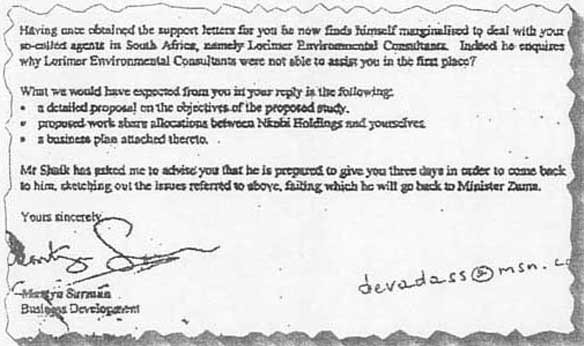 Lennon then received a letter that said he had three days to produce a business plan, failing which Shaik would "go back to Minister Zuma" (centre). 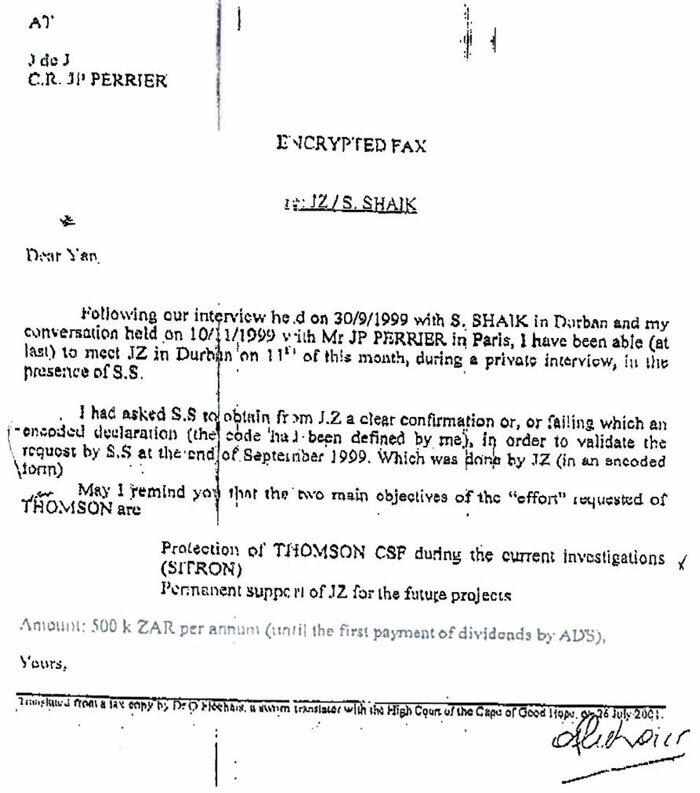 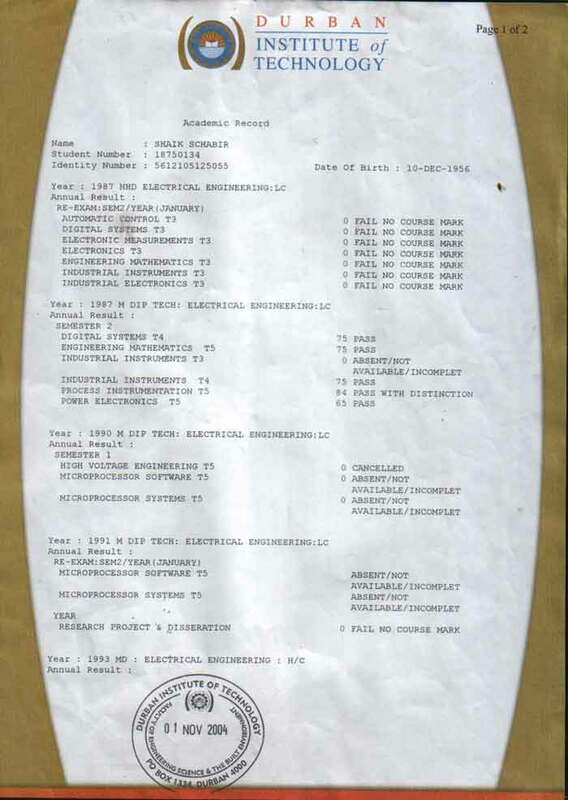 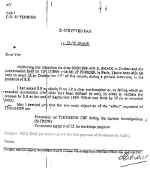 Finally Shaik wrote to his London agent threatening to "stop Professor Lennon's process".